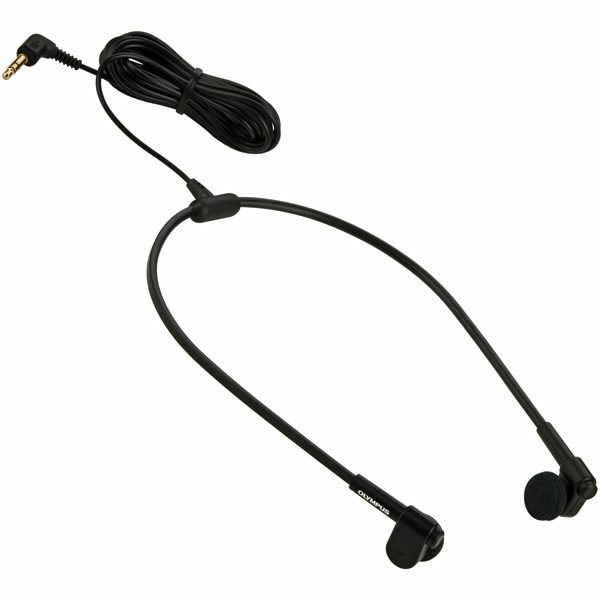 High quality Stereo headset for your PC. 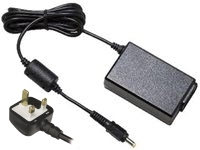 Its extra long cable (3m) connects to your computer’s soundcard (3.5mm plug) making it a helpful tool for PC-based transcription in busy environments. 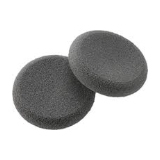 For extra comfort, two different kinds of earpads (round or conical) are available, to suit your personal preference. 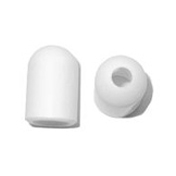 Cone Shaped PT-5 Headset Sponges Here. Curcular Ear-Pad Type Sponges Here. Extra long 3 Meter Cable.